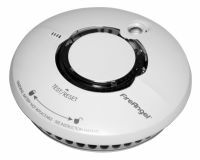 Smoke alarms are now available through many retail outlets, the alarms included in this section are those with features which may enhance ease of use, such as a visual or vibrating alarm. 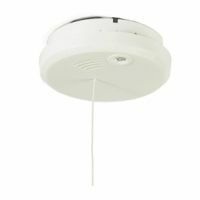 Smoke alarms are legally required in all new buildings in the UK; they should carry the British Standard kite mark that ensures the alarm's sensitivity to smoke. 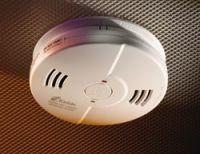 Alarms should be tested at least once a month. 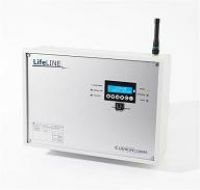 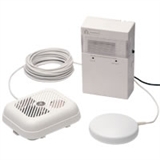 Mains powered alarms are slightly more expensive but do eliminate the need for battery replacement. 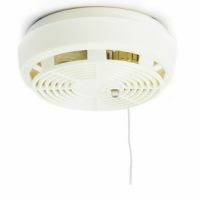 Smoke alarms are also available as part of a telecare system, view telecare smoke alarms.